When dealing with sewage clean up in spills that are not minor (i.e not just a blocked toilet for instance) and sometimes even in the case of minor spills that have caused further contamination, it may be best that you hire a professional to deal with the sewage clean up. There are many harmful pathogens in sewage as well as other potential long term health issues that could occur if sewage spills are not done professionally and the area is not suitably decontaminated and sterilized. 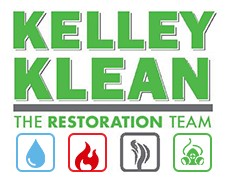 Choosing the right company to deal with your sewage clean up can mean the difference between a clean and healthy living environment after the spill is cleaned up, or hidden contaminants in your home that could make you and your family very ill.
Do your research before hiring the company to clean up the mess. Speak to friends and family and look online for references. In this way you should get a fair idea of the experiences of others and whether or not you are likely to get good service from specific companies. It is also good to check out the company’s website and online presence such as Facebook pages to see if they come across as professional and have catered successfully to other people in your predicament. Does the information they give appear comprehensive and informative? Do they seem to know what they are talking about? Does the website look professional and is there references and contact information on their website? These factors can also help you get an idea of the type of company you are dealing with. You can also look at what other services the company offers, such as carpeting and upholstery cleaning, mold removal, water and flood damage and so forth in case you might have need for these services as part of the sewage cleanup process. It will also let you know that they know how to deal with dampness and property damage due to the sewage spill. You also might want to have a look at the budget required for the clean up using various companies. Often your insurance company will cover the cost of the clean up, but if not, it is very important that you choose a reputable company offering a reasonable price. The cheapest may not always be the best option. Make sure you do your homework on their services and customer satisfaction before choosing a company based purely on the best price. Check how long the company has been in business for. It is generally better to choose a more experienced company for dealing with sewage spills as they are more than likely better experienced and can provide you with the best solution. Make sure their staff are provided with the correct PPE (personal protective equipment) and that they also remove odors after completing the sewage clean up in your home. 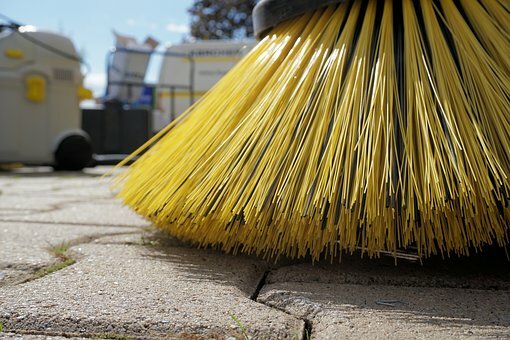 While this process can take some time, it is best to find a good company as quickly as possible as sewage cleanups need to be dealt with as soon as possible to avoid the contaminants soaking into flooring, wood, carpeting etc. as far as possible. The sooner the spill is dealt with, the less damage to your property and furnishings. Severely contaminated items that cannot be sterilized or cleaned will need to be discarded, so the less contamination, the better.